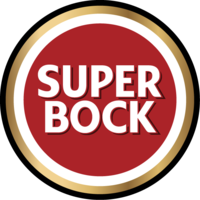 Super Bock is the leading beer brand on the Portuguese market and is the only brand to have won 28 gold medals in the international contest “Monde Sélection da la Qualité”. It is produced from selected high-quality ingredients, which give it its characteristic colour, flavour, froth and body, and differentiate it from the other beers on the market, making it an appetizing and widely appreciated beer. 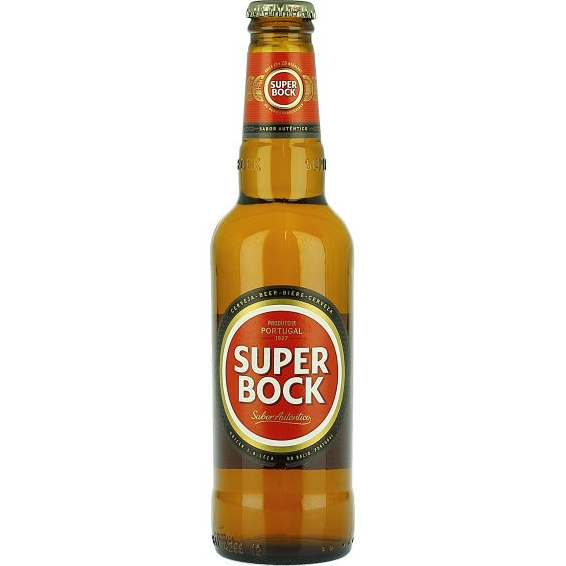 With an alcohol content of 5.6%, Super Bock is in the lager category, or bottom fermentation beers. Super Bock is associated with certain key values, such as sociability, authenticity and the “simple things in life”.